We specialise in sales, lettings and property management in Stamford, Bourne and Market Deeping and the surrounding areas - delivering an exceptional service to sellers, buyers, landlords and investors alike since 2007. Owner Paul Warwick has expert on-the-ground knowledge of the area and along with his trusted team, he ensures that the very best advice and support is given to customers at all times. 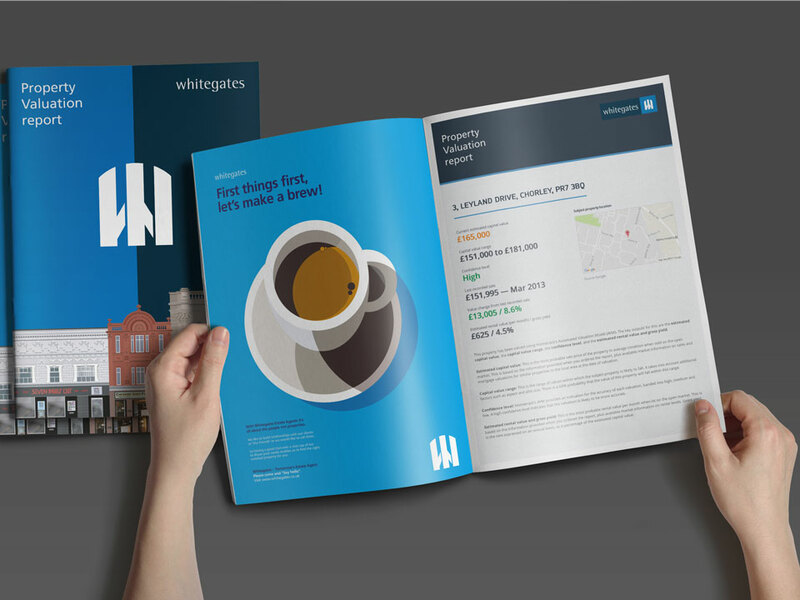 Whitegates Stamford is ideally situated in the centre of town on St Mary's Street. With a huge array of attractions including Burghley House, a stunning Elizabethan stately home that was included in the filming of Pride & Prejudice as the home of Lady Catherine De Bourgh. 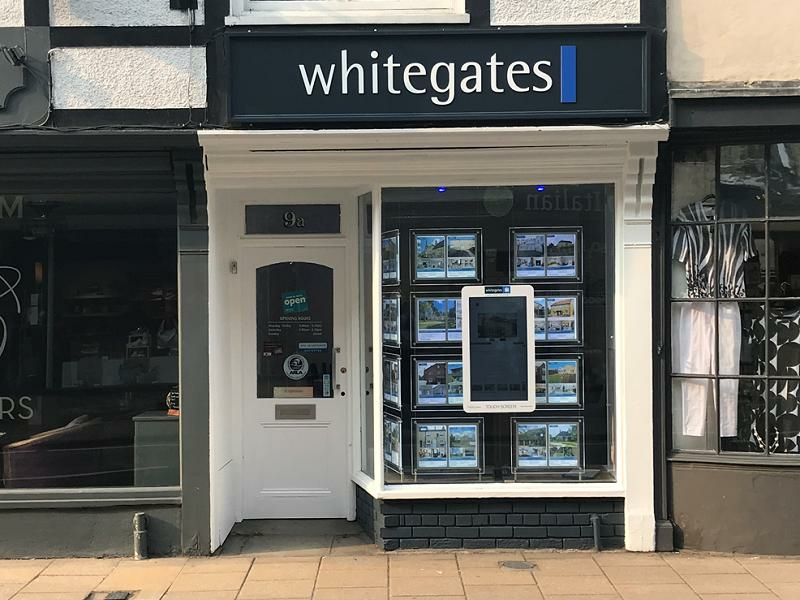 If you're looking to sell your property our team at Whitegates Stamford are on-hand to provide expert advice and local on-the-ground knowledge to help you find the perfect buyer and achieve a quick, hassle free sale. Helen and Richard are extremely knowledgable and friendly. They hold regular surgeries which are free to attend if you have any queries or problems on selling or letting your home. I don't know any other letting/estate agents who go to such lengths to help. They have truly set themselves as the go to people in Stamford. Richard and Helen also work closely with a highly experienced mortgage service, which I found to be most helpful. Suzanne is our experienced administrator and is here to help guide you through the moving in process every step of the way. 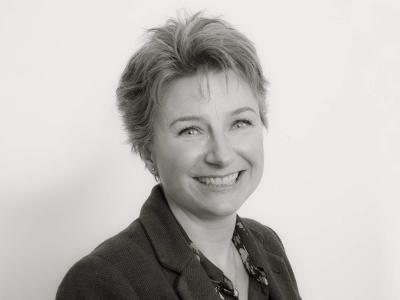 Suzanne has a strong background working in Human Resources, and works hard to secure a stress-free tenancy from start to finish. Copyright © 2019 Paul Warwick Properties Ltd t/a Whitegates (Stamford).